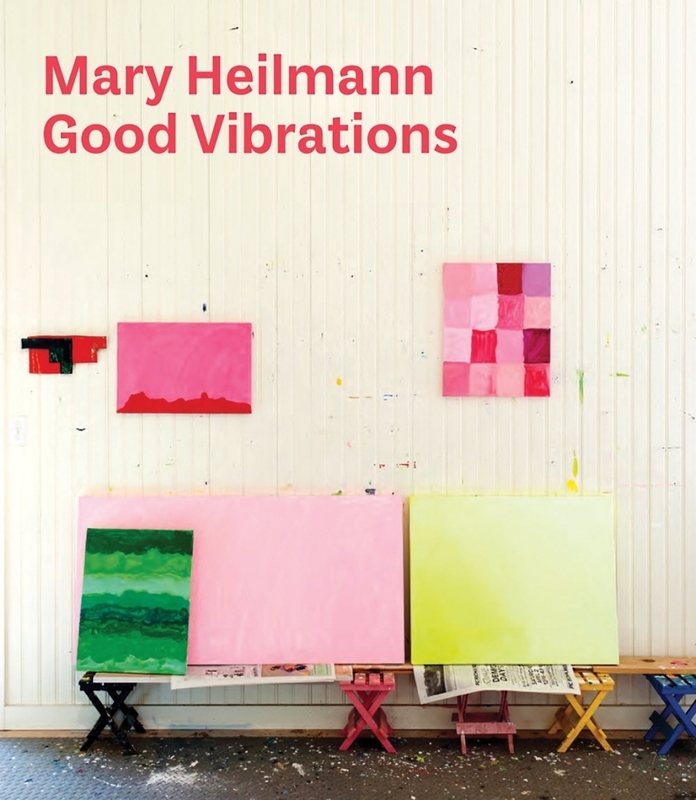 With this substantial volume, the much loved New York painter Mary Heilmann (born 1940) receives a monograph worthy of her influential ouevre. 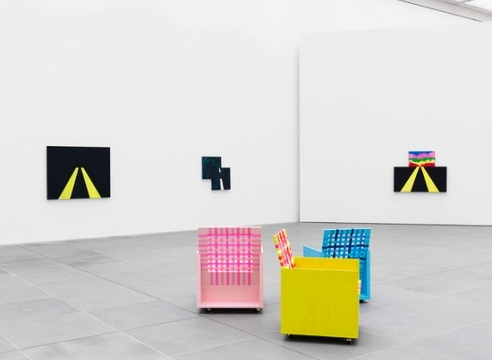 Perennially tagged an artist's artist, Heilmann paints as though unencumbered by precedent or influence, brazenly delighting in bright color, strong gesture, all laced with a palpable sense of play, warmth and fun. Her inspiring knack for insouciant gestures embody what critic Dave Hickey, speaking of her work, called "the surfer's ethic of finding the moment to fall and never trying too hard to save your life." Cubist clutter, Constructivist rigor, Abstract Expressionist splatter and Color Field glow all play a part in her approach, which nonetheless is always immediately recognizable as her own. This volume, which accompanies her 2012-13 major touring European retrospective, is the largest appraisal of her work yet published.